the police prosecutor, Inspector Okete Ejima. Lagos and was charged to court. . He pleaded guilty to the crime and was jailed for six months. Island, Lagos to attend their service. 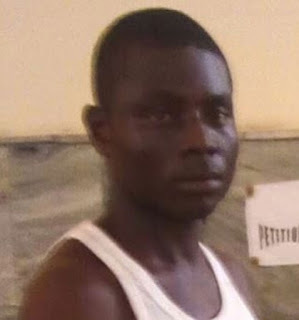 0 Response to "Man Sentenced To 6-Months Imprisonment For Stealing Android Phone In Church (Photo)"